It’s been the worst kept secret ever, the new EOS 5D Mark IV has hit us today. It offers a wealth of features that first saw the light of day with the EOS-1D X Mark II, plus a whole load of cool stuff that’s new to the 5D Mark IV. 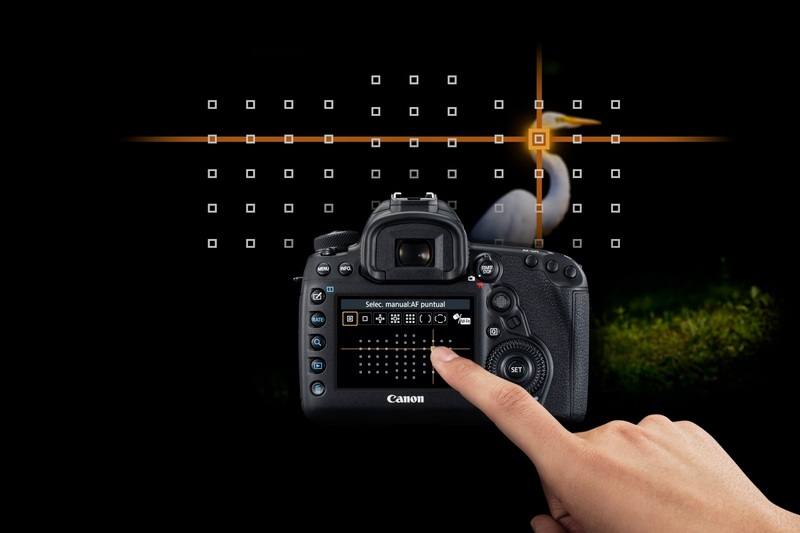 Let’s start with the obvious, a 30.4 MP sensor, right in between the 5D Mark III / 1DX Mark II and the 5DS. A good decision I think as it gives a nice big file (so you can crop and still get a big image) that can be pushed to high ISO’s. Of course a bigger file means a slower drive speed, but 7 fps is pretty respectable and the intended pro audience for this camera (wedding, portrait, reportage) won’t be too worried about that. The 1DX Mark II AF system has been incorporated so that means a better lock on than before and more in focus shots (if you have the basic technique right of course). Movie wise I am pleased to see that it allows photographers to enter the world of 4K and 120 fps super slow mo shooting, plus the new HDR movie option allowing you to get great results in very challenging situations. Plus of course you get the new Touch Screen LCD with the Movie AF feature that I love so much about the EOS-1DX Mark II. The movie file is available in the most popular formats and is output from the camera as a completed file ready to play. It can be edited yes of course, I do it with mine, but it is standalone and ready to go if you need it in a hurry. An interesting addition is the new dual pixel raw file which allows you, in the latest version of DPP, to correct the point of sharpness and adjust the bokeh. Huh??? This is mind-blowingly megatastic. I know that some of you don’t like DPP and I never did, but with the latest version it produces the best raw file conversion it terms of colour, sharpness and noise reduction and so this will be a great new addition for 5D Mark IV users. I’m a little jealous that you will have this with the 5D Mark IV and I cannot wait to test it. Of course I could just list the features but it’s pointless really until we see a working camera. I think it’s unfair to compare this to the 1DX Mark II as it’s targeted at a different market. The 1DX II is the flagship professional camera targeted at the photographer that wants a multi-genre camera to go everything to the max from landscapes to wildlife, from aviation and sports to news and reportage. I love my 1DX Mark II, everyone knows that. The 5D Mark IV is a very different camera, targeted at those users who want the benefits of a larger image, of new AF technology and a fantastic array of movie features. More and more photographers are waking up to the fact that you don’t need a degree in film making anymore to shoot DSLR video, with the 5D Mark IV you get full movie autofocus and the ability to be creative with 4k sharpness and super slow mo wowness (yes that is a word, I made it up). As an upgrade to the 5D Mark III it’s a no brainer, packed with new technology it will help amateur and professional alike make the most of your photographic endeavours. I’m hoping to get one for my Madagascar adventures in October so will let you know how I go, although with a release date of September 8th you will be able to tell me by then! If this is the best Canon can do I see Sony taking more business from them in the Video market. love the last part !!! Thanks George! Glad you liked the video, I'm the idiot at the end so I appreciate that one!! Great Camera. But at a £1000 more than the 5DS has Canon lost it to Nikon? 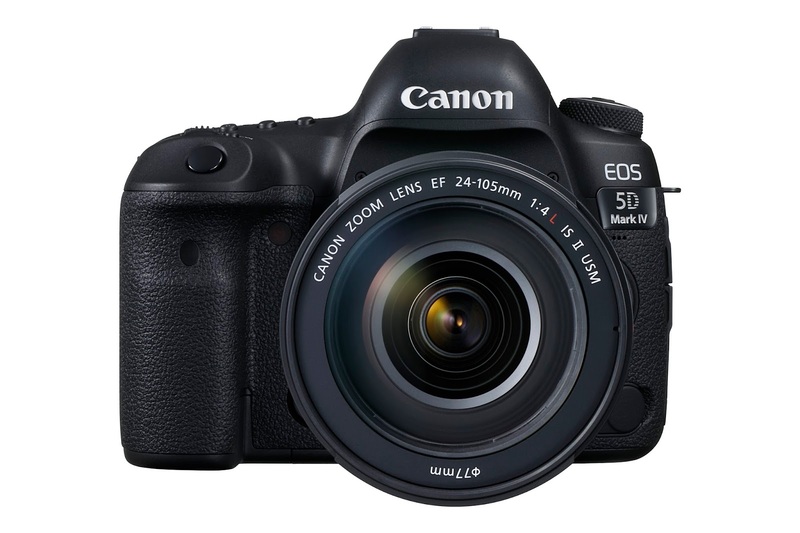 The EOS5D MKiv is a camera that we all want but will not buy as it is too expensive.